When you’re thinking about becoming a first-time renter, there are lots of things to ponder. 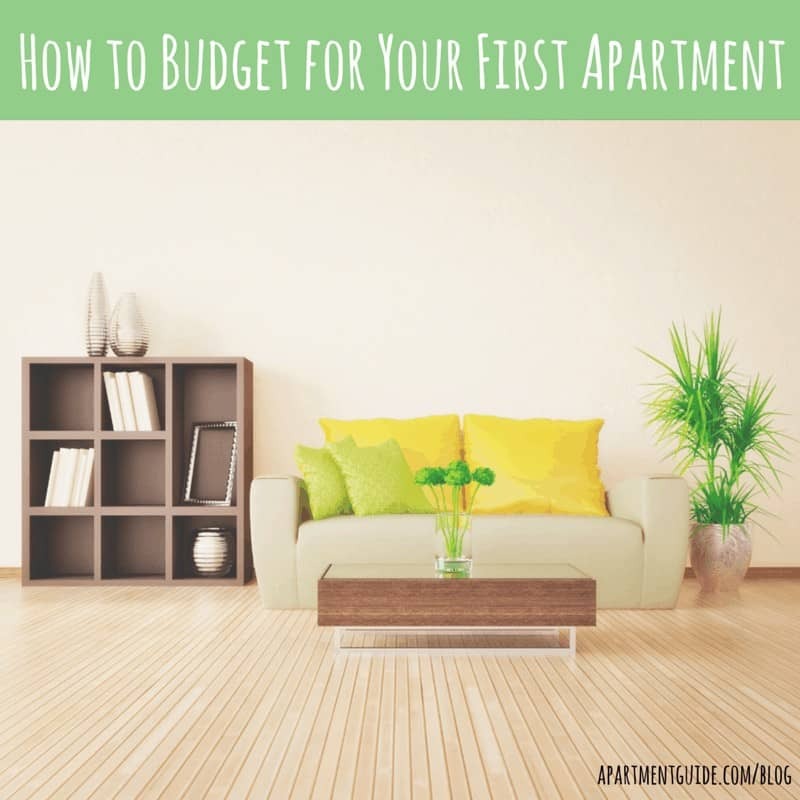 Many of these factors will revolve around knowing how to budget for your apartment upfront and setting up a monthly budget between yourself and potential roommates. Finances aren’t going to be the most fun aspect of your first apartment, but they are a necessary one. In today’s competitive rental market (especially in big cities) it’s crucial to have all of your budgeting skills up to par, as it could help you gain an edge over other applicants. There’s a good chance you already have an idea of which neighborhoods you want to live in. Depending on the locale, your monthly budget can differ drastically. Many renting experts recommend that you not spend more than 30% of your annual income on rent. 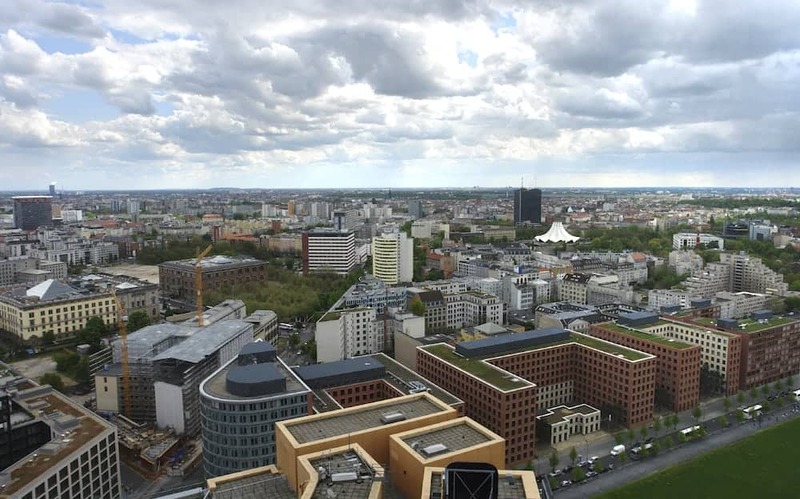 However, you might have to be flexible about this rule in cities where high housing costs are way above the norm, such as New York City or San Francisco. In places like these, you might have to plan ahead even further in advance, as the screening and budgeting process could take much longer. No matter where you choose to live, though, you will need to– above all else– ensure that you are setting a realistic budget based on your take-home pay and the desired city/neighborhood. Many first-time apartment dwellers tend to live with friends who they met in college. Sometimes, this situation works out great. However, hanging out with a good friend and living with him or her are two totally different things. You could find a couple months down the road that your college buddy might not be so great at keeping up with his or her finances, which could make for an awkward living situation. As such, it’s crucial that you screen each individual who might be a potential roommate. If he or she seems like a great candidate, meet with him or her to discuss how you might divide bills and rent, as well as where you stand on additional guests and splitting up chores. Renting might be cheaper than buying a place, but there’s no doubt that you will be expected to fork over some serious cash in the first few months to secure your dream apartment. In most situations, landlords will expect you and your roommates to pay a security deposit, first and last month’s rent, application fees, a possible finder’s or broker’s fee, and a pet deposit for your furry friends. All in all, you will likely be paying at least double the amount of your monthly rent upfront, so be sure you and your potential roommates are saving accordingly. In addition to settling upfront costs for your apartment, you and your roommates will also need to contact local utilities for electricity, water, Internet, cable, heat/gas, air conditioning, and parking. 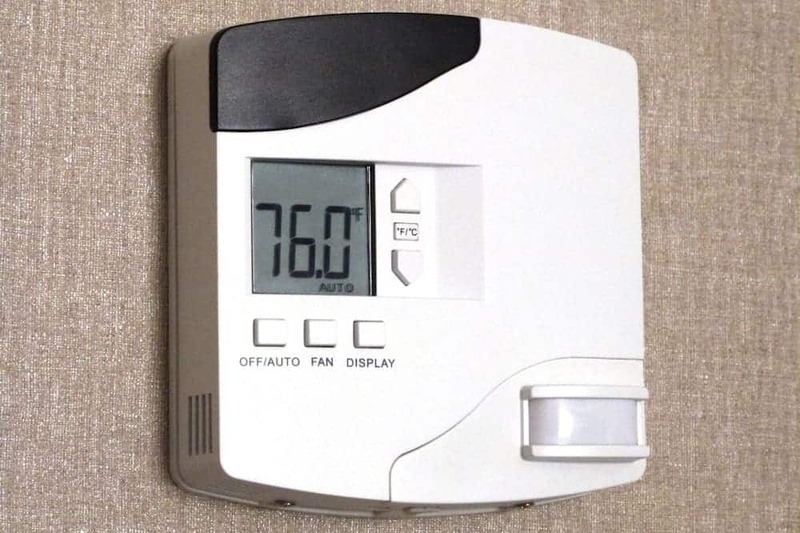 In most cases, if the apartment has a thermostat, you will be expected to pay for heating (though this is not always the case … be sure to ask your landlord), and your air conditioning will likely be part of your electric bill. Additionally, be sure to ask your landlord whether water is included in the price of the rent. There are also additional expenses you’ll need to consider with your roommates, including furniture, groceries, and renters insurance. 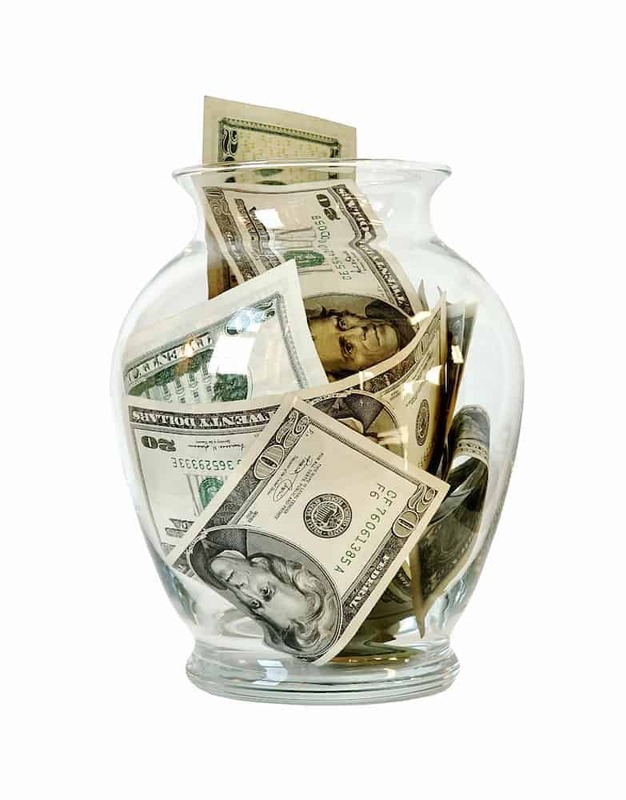 You will all need to sit down and decide whether you will be handling these expenses individually (such as one person taking on the electric bill while the other handles the cable/Internet bill), or if you plan on splitting everything down the middle. 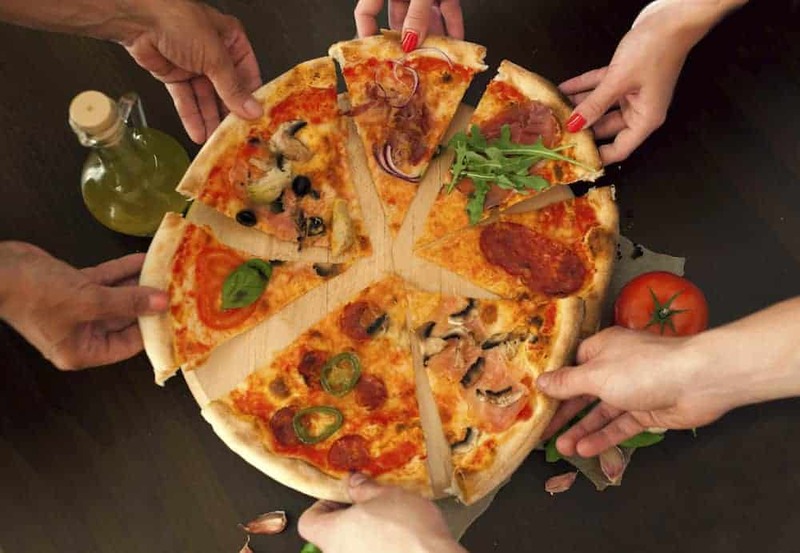 You might plan out every detail with you and your roommates and think all of the bases are covered upfront. However, you’ll need to consider your rainy day fund, as well as other monthly expenses that might have slipped under your radar. For instance, do you like going to the gym? You won’t have one on campus anymore, and gym memberships can get pricey, so you might have to reallocate your spending. You also need what I call a “fun fund”– it’s not all work and no play, after all. This budget is for non-essentials like money for dining out with friends, going to the movies, expenditures for various hobbies (gardening, painting, etc. ), gifts, shopping, and traveling.